Today Valve rolled paid mods on the Steam Workshop so modders can make money off their creations. While initially it sounds great, this new development is going to need a lot of work in order to address gamers’ concerns. PC modding in games has been around about as long as we’ve had PC gaming. Generally the mods are fan created whether the developer wants that or not. Some developers actively oppose modding today (looking at you, DICE), while others absolutely promote it like Bethesda. In fact, Bethesda games have been home to many amazing mods that range from graphical enhancements to new stories and campaigns, to more silly enhancements. All of this was done with Bethesda’s blessing as they routinely provide modding tools and talk to the gaming public. 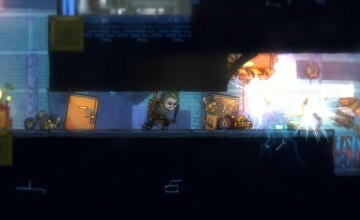 In October 2012 Steam rolled out the Steam Workshop: a way for modders to share their creations, and for gamers to add those mods easily. It’s had its own community for a while, and honestly it’s a pretty good introduction to modding for anyone who is a little nervous about downloading separate programs and moving file types around. Today Valve announced they will be selling Skyrim Mods. 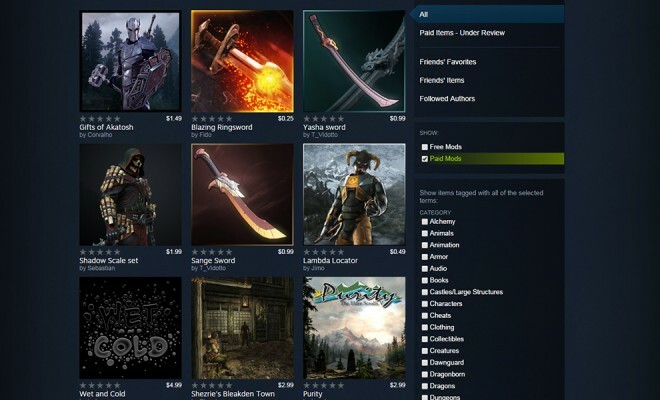 “With a new, streamlined process for listing and selling your creations, the Steam Workshop now supports buying mods directly from the Workshop, to be immediately usable in the game.” This announcement is currently focused strictly on on Skyrim, though Valve promises more games will have this feature in the future. While appearing benevolent for creators, this new Steam Workshop policy actually doesn’t earn them that much from their creations. Mods range so far from about the $0.25 range to a couple dollars depending on their scope, and some mods even can have a “pay what you want” structure which is much more equitable to gamers. The issue, however, is that the creators will only get 25% of the money. Valve and Bethesda will take 75% of the revenue in some unknown split and give the rest to the creators. For reference, other online app stores tend to offer 50% or more to creators. To get paid, the sellers will also have to earn $100 before they can get their first check. This will be hard for some modders who are selling low-cost mods like $0.25 swords, as each sale will earn them $0.06 or so. They would need to sell approximately 1,600 downloads of that mod to reach that payment threshold. That being said, it does at least allow modders to begin making some money off their products which isn’t bad. Typically, modders would only make money off donations or tips because putting any mod behind a paywall would immediately open the modder up to suits and take-downs from the games’ rights-holders. By entering into an agreement with Bethesda, Valve has opened the doors and given modders the implicit permission of Bethesda to actually sell derivative works. That means we may end up seeing really amazing mods in the future if someone takes it upon themselves to become a ‘professional modder’, if you will. This could give us more and better mods and keep games active many years after their release. One concern for modders will be their already free mods getting copied by dishonest gamers for profit. To counteract this, they will have to keep an eye on the market themselves and file a DMCA claim on Steam to have the product removed. It appears it is up to the creators to police the dishonest use of their work. Of course, there is always the risk of the mod breaking the game for gamers immediately after use, or even sometime in the future. 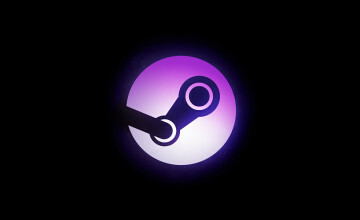 Gamers will have a 24-hour window to get a refund on the purchase, however if the mod breaks or behaves unexpectedly after that period, all Valve says is “If you find that mod has broken or is behaving unexpectedly, it is best to post politely on the Workshop item’s page and let the mod author know the details of what you are seeing.” I am certain we’ll be finding cases in the future of paid mods breaking a game after the author has discontinued the mod or has stopped supporting it, leaving gamers with no recourse but to count those broken mods as a financial loss. To call this a can of worms is an understatement. There are some benefits to the new system to be sure, but the unfavorable revenue share for creators, the iffy stance on rights for the modders, and the risk to buyers makes this a business proposition that has the potential to collapse on itself. There are many pitfalls and hurdles to overcome before I can comfortably say this is a good idea. I understand the reasoning behind it, but I believe the way Valve presented the policy change has led to many gamers rightfully being wary. 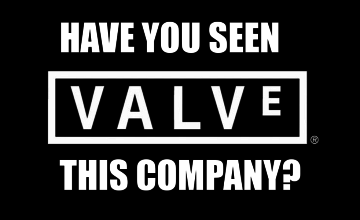 It’s easy to imagine Valve, the formerly evil dictator turned benevolent dictator becoming evil once more. Next Story → Cheating in Video Games: Is it that bad?